A: If we were to segregate the milk, this would result in increased Co2 emissions and increased production costs, thus eliminating the ability to pay a great price to farmers without increasing retail prices for the customer. Distribution from just this specific group of farmers would not only be cost prohibitive but not environmentally sound. 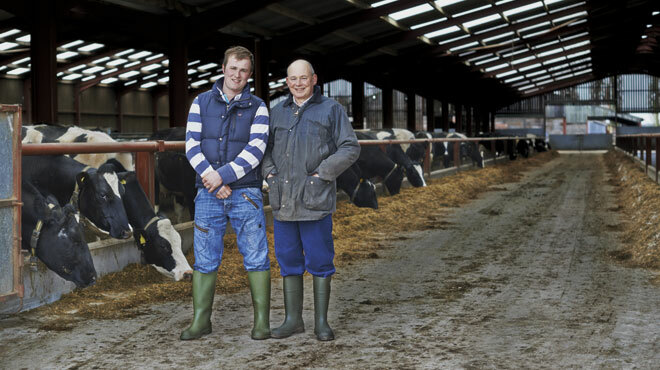 The fluctuations in demand and supply throughout the seasons are complex and this system enables Booths to guarantee that our farmers can receive the highest price and maintain availability.